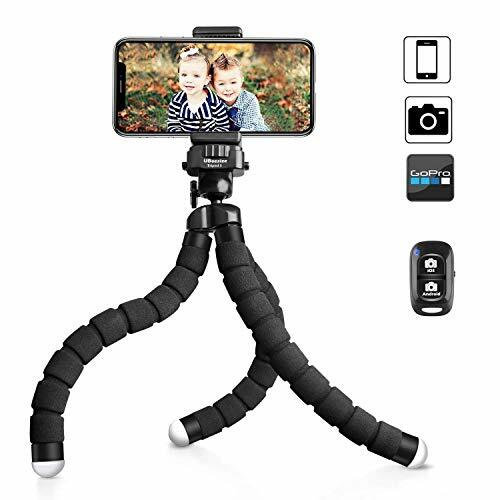 Welcome to the Cameras & Photo: Tripods & Supports department at storemeister - America’s large-scale shopping portal with a price check. 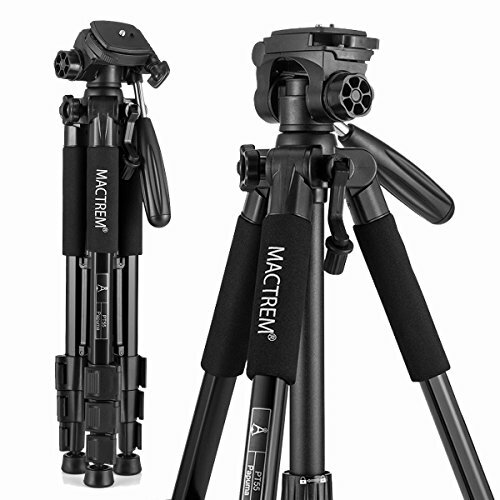 Have you ever thought about when is the best time for purchasing a Cameras & Photo: Tripods & Supports product? 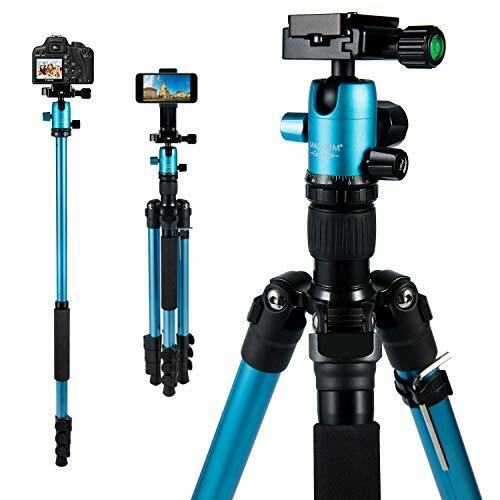 storemeister offers you not only a huge selection of Tripods & Supports products, but also shows you when and where you can get them at the best price. 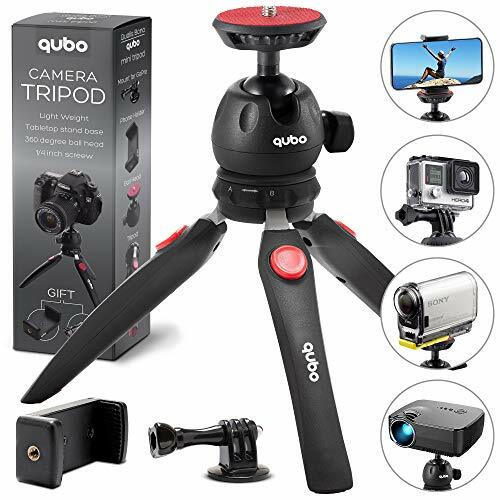 If you already have an idea of what you want, you can restrict the offer to brands such as "Manfrotto", "Zhiyun", "DJI" or "JOBY". storemeister also allows you to filter your search by color or set a budget. 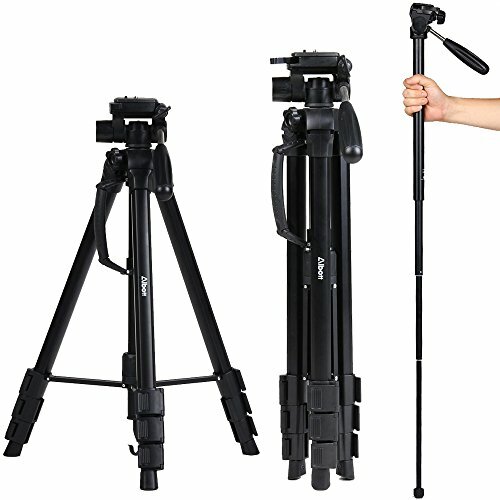 For example, you're looking for a product from the Cameras & Photo: Tripods & Supports department in Other from Manfrotto for a maximum of 10-25USD? 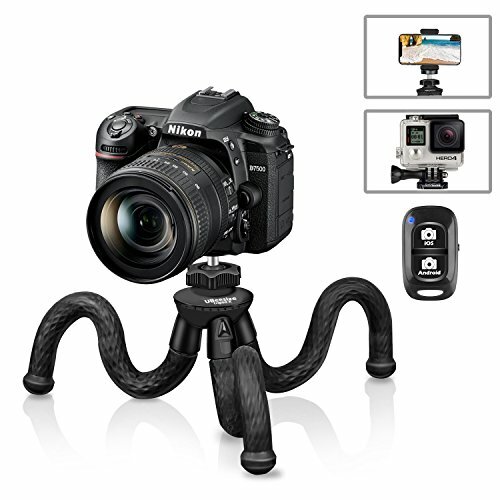 Set all of this using the page filter and get optimized results. last verified on 2019-04-18 at 19:30; the price may have changed since. last verified on 2019-04-18 at 01:44; the price may have changed since.